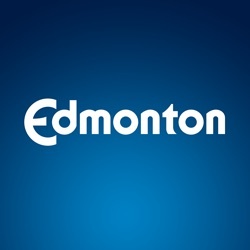 Summary of the City of Edmonton's Financial Capital Budget by Service, Branch, and Profile. This data-set provides information on the total amount of monthly payouts made for pothole claims in the City. Summary of the City of Edmonton's Financial Capital Budget Details by Service, Branch, and Profile.